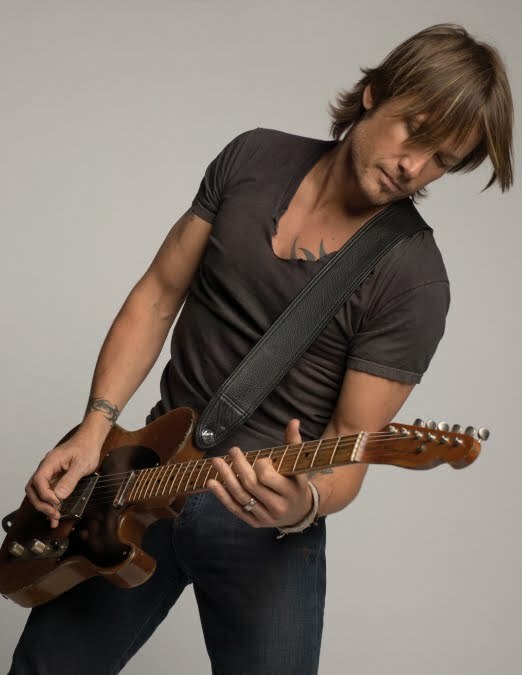 Aussie country superstar Keith Urban has seen his stocks rise dramatically in recent months, thanks predominantly to his place alongside Joel, Delta and Seal on the judging panel on ‘The Voice’. His recent best-of album ‘The Story So Far’ debuted at No.1 on the ARIA albums chart and has since been certified gold for sales of more than 35,000 copies. With such a boon in popularity, it’s timely that the singer has announced a run of live dates across the East Coast early next year. Keith will kick things off with a double date in Brisbane in late January before hitting up stages in Sydney and Melbourne. Tickets for the quartet of dates are on sale on Monday June 25.